In the following three minutes I will try to explain you how I started out to be a Tuba Enthusiast and a Music Coach. I will be happy to share with you who I am and what I like to do the most: play the tuba and help other musicians to grow and reach their goals. Being italian, I have been exposed to music and “Bel Canto” – the title of my first solo CD – since my childhood, so becoming a musician was a natural choice. A bit more peculiar was the choice to become a tuba player, an instrument I have always loved. In my life I have been blessed in a numerous ways and one of them was to accumulate a lot musical experiences with some of the finest orchestras such as La Scala Opera House, Russian National Orchestra, Mariinsky Theatre Orchestra in St. Petersburg, Mahler Chamber Orchestra and Orchestra Mozart created by Claudio Abbado, just to name a few. 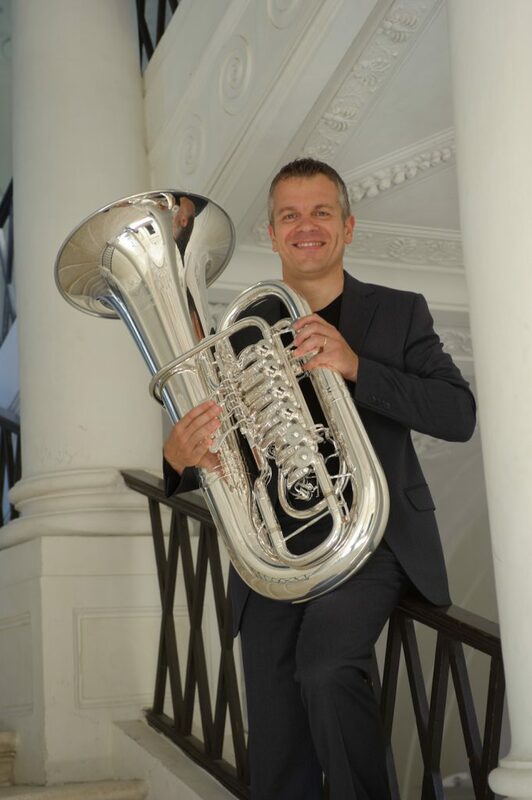 In my career I have also held the Principal Tuba position at San Carlo Opera House in Naples and with Accademia Nazionale di Santa Cecilia Orchestra in Rome. 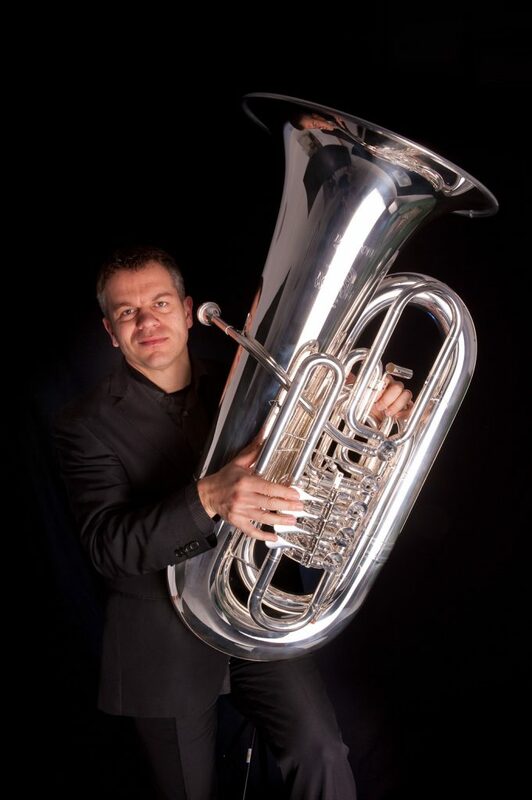 In 2010 I have happily accepted to become the Acting Principal Tuba of Teatro Comunale di Bologna Orchestra, a collaboration that stands to the present days. Beside my orchestral career, I have always liked to perform as a tuba soloist at the point, that I have become a price winner at two of the most important tuba international competitions: at Markneukirchen International Tuba Competition, who is member of the World Federation of International Music Competition of Geneva, in 2000 and at the Lieksa International Tuba Competition in 2001. Those two successful results pushed me to explore the music coach career as I started to be asked for lessons more and more. My students started to be more successful winning orchestral auditions, and I discovered that helping out someone else along his musical path, made me feel great and made myself grow as a human being as well. Sharing with other musicians the knowledge I have achieved over the years has become a mission. I started to be regularly invited to teach and perform in world renowned Festivals and Universities such as Curtis Institute in Philadelphia, Northwestern University in Chicago, Indiana University, Manhattan School of Music in New York, Conservatoire Supérieur de Musique de Genève, Conservatoire National Supérieur de Musique et de Danse in Paris and the Royal Northern College of Music in Manchester, amongst the most important. Since 2004 I take part to every International Tuba Euphonium Conference organized by I.T.E.A. around the world with solo performances and master classes. I currently am the Tuba teacher at the “C. Monteverdi” Conservatory of Music in Bolzano – Italy, and in my teaching career I have had the honor to cover the same position at Trossingen Musik Hochschule in Germany, “F.Cilea” Conservatory of Music in Reggio Calabria – Italy, “A.Casella” Conservatory of Music in L’Aquila – Italy, “B.Maderna” Conservatory of Music in Cesena – Italy. I have been a Jury member at several orchestral auditions and at international solo tuba competitions such as Concorso Internazionale Città di Porcia, I.T.E.C. Tuba Competition, Brno International Tuba Competition, Leonard Falcone Tuba Competition – US. Another part of my musical life that I love, is working hard in helping Melton and B&S (part of Buffet Group now), of which I am an Official Artist, to build the best tubas in the world. I had the pleasure of helping my students winning national and international Orchestral and Military Band Auditions at La Scala Opera House, Opera Theatre in Rome, Petruzzelli Theatre in Bari, RAI National Radio Television Orchestra in Turin, Haydn Orchestra in Bolzano, State Police Band, Guardia di Finanza Band, “G.Verdi” Milan Symphony Orchestra and Italian Youth Orchestra. One of them recently granted a trial with the London Symphony Orchestra. If you feel I can help you in preparing your next orchestral audition, your next recital or your next difficult symphonic program, I will be more than happy to help you in becoming a better musician. I've been listening to your cd, and I am speechless. Your playing is so unbelievably refined, always gorgeous. Arnold Jacobs used to compliment my playing by telling me "you are proof that every generation plays better than the previous generation." his words re certainly true in your case. The sheer perfection of your execution is startling. One could take dictation from each and every note you play--it is perhaps the cleanest playing I have ever heard from a tuba player. Your sense of good taste is very impressive, always tasteful, musical and soulful. Your control of your tone quality is extremely refined. You never lose control of your beautiful tone quality regardless of how high, low, fast, low, loud, soft, etc. Bravo. Bravissimo.